Design and manufactured door solutions designed to save our clients costs and downtime, each and every day. Speedflex provide an international door to door service to more than 35 countries around the globe. Our Polyethylene Traffic Doors are the most robust traffic door we manufacture. Each variant is waterproof, food safe, rot proof, impact resistant and available in bespoke sizes up to 2500mm(w) x 3000mm(h). Our Polyethylene Traffic Doors are the most robust traffic door we manufacture. Superior to all other types of doors each series of doors are waterproof, food safe, rot proof, impact resistant and available in bespoke sizes up to 2500mm(w) x 3000mm(h). An economical flexible crash door available with clear top and lower colour section. Our flexible PVC crash doors include aluminium extruded supports and coloured lower sections. Each door incorporates a 270 degree sprung torsion hinge designed to cope with the demanding traffic throughout of many modern day applications and available in sizes up to 3000mm(w) x 3000mm(h). Our insulated personnel doors provide an excellent solution where a food safe, single action design is required. Using a range of hardware and frame options, each door can be designed to mount to a range of substrates from PU panels to solid wall. 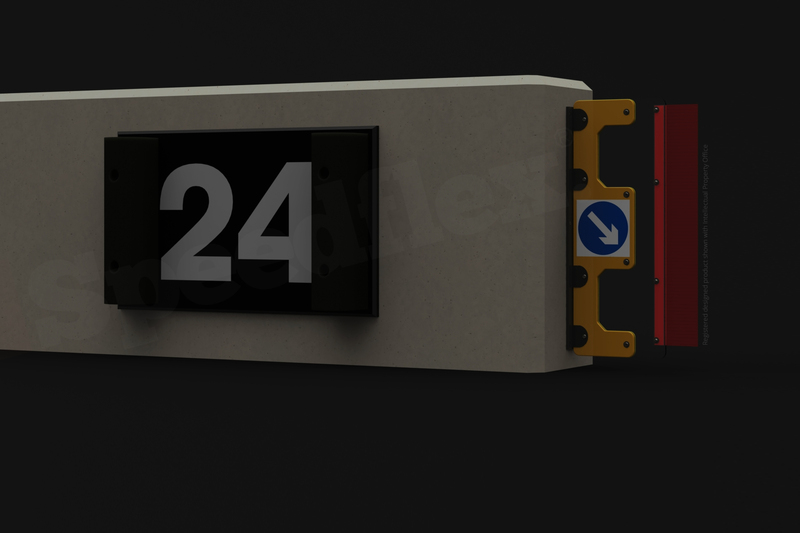 Our insulated doors are available in bespoke sizes up to 2400mm(w) x 2400mm(h). Manufactured with a solid engineering core and real wood veneer, our timber swing door is at home in a range of applications. Our timber double swing timber doors are available with a range of options and finishes. 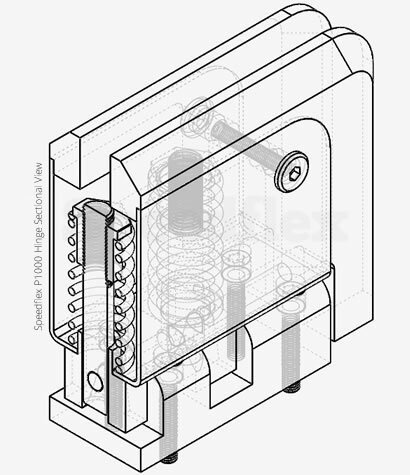 In addition to lower kick plates and portal frame stainless steel windows, each door is also provided with finger safe door seals and available in a range of standard sizes. Manufactured using Speedflex infused fibreglass GRP panels, our GRP swing doors are a robust, lightweight impact door solution for high demand applications. Made to measure in the UK using Speedflex infused GRP panels. A lightweight door suitable for a wide range of applications and available in made to measure sizes up to 2500mm(w) x 3000mm(h). Fast action high speed doors provide the very best solution in high throughput applications. High speed doors contribute significantly to improved conditions in the workplace by reducing drafts and heat loss and increased productivity. Using the latest manufacturing techniques, industry leading software and qualified engineering team, Speedflex are able to provide a fully supported design and manufacture service tailored to our clients individual applications. We understand that each application is different and are dedicated in providing real world solutions to all of our clients to ensure that each product provides the very best performance and reliability. 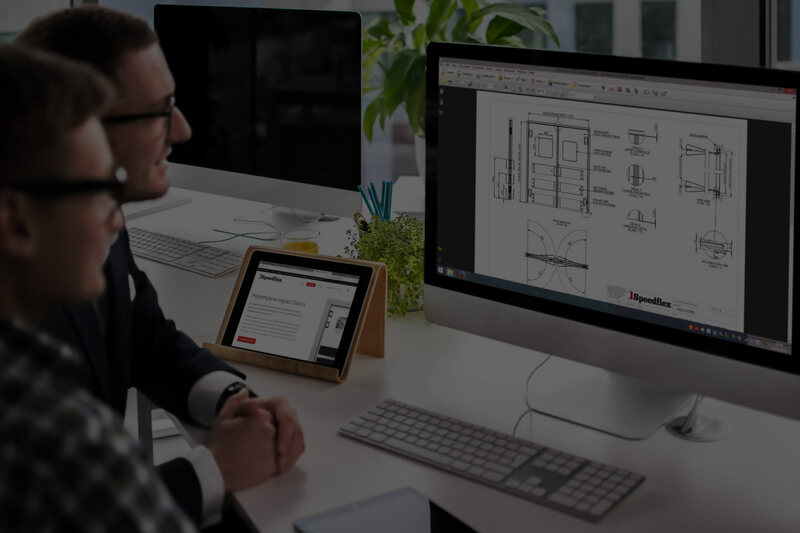 We work closely with Architects and clients to ensure we provide a complete package and ultimately deliver a practical workable solution for all applications. New ideas for a new generation. Built on a foundation of technology and utilising the very latest advancements in software, machinery and material technologies, we provide a true design and manufacture service to a broad range of industries. Speedflex have been responsible for providing some of the largest organisations and local authorities within the UK with real work solutions to a number of problems using our established services. 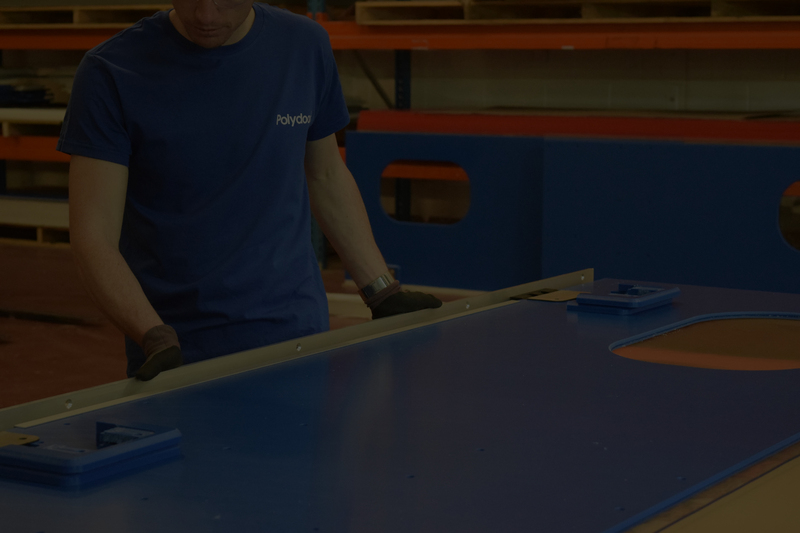 From initial design, prototype, trial applications and final manufacture, Speedflex can provide tailored products to meet your exact specification every time. 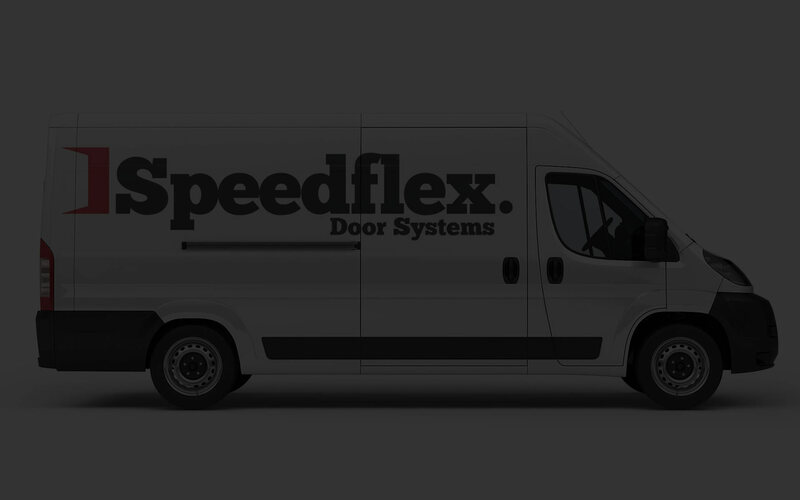 As well as providing our solutions to some of the UK’s leading blue chip companies Speedflex is also the preferred choice for many other industrial door companies throughout the UK and Europe. 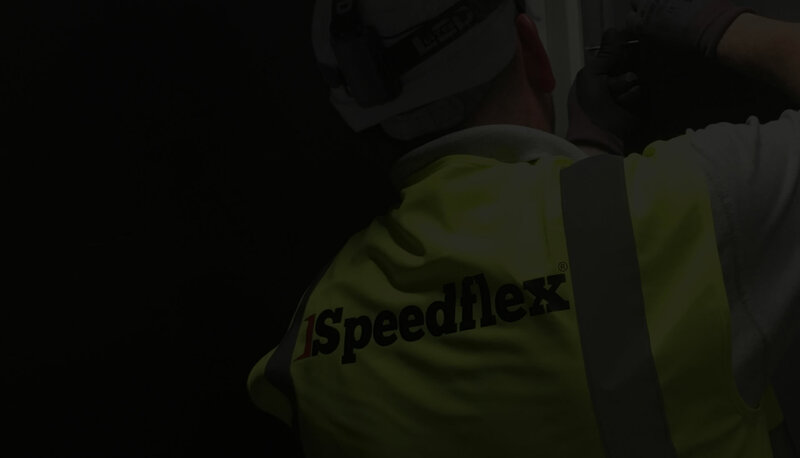 Speedflex are accredited with 6 separate SSIP safety schemes and CDM approved contractors for larger projects. Our qualified door engineers have many years of experience working in some of the busiest, and largest facilities in the UK with a faultless record for safety.